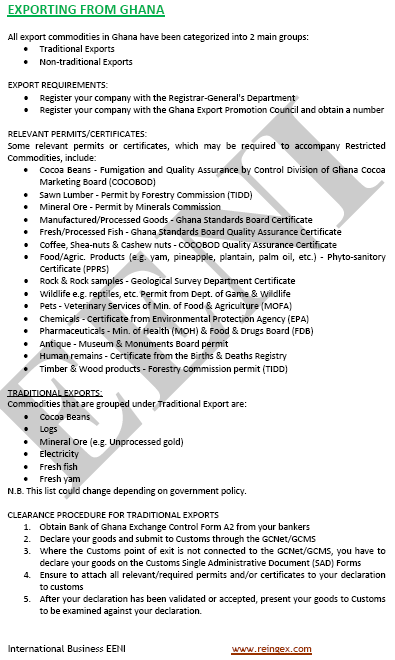 Syllabus of the Online Course (Subject): Foreign Trade and Business in Ghana (West Africa). 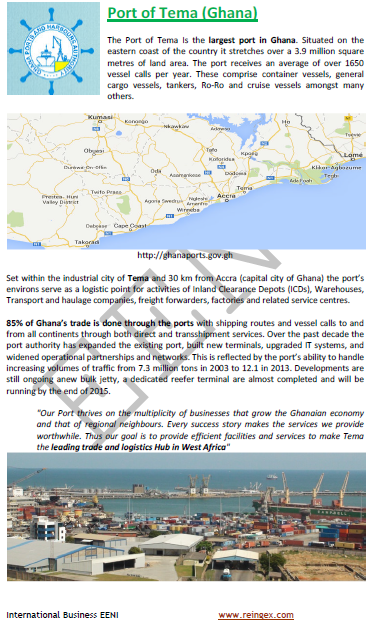 Accra. 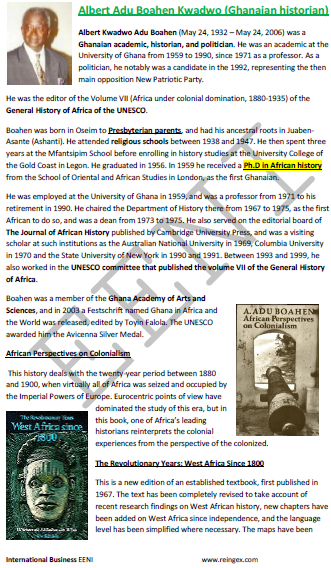 Description of the Course / Subject (Doing Business in Ghana). 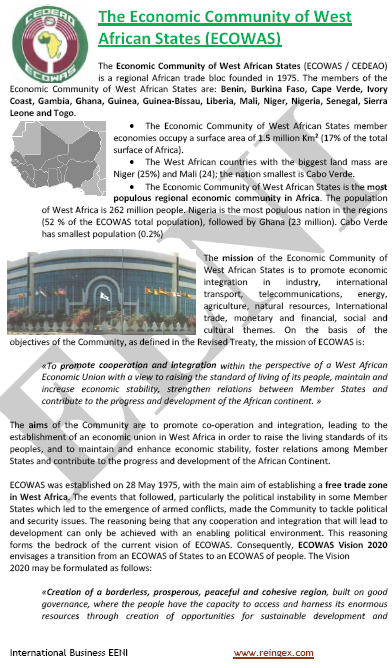 Ghana belongs to West African Economic Area (African Civilisation). 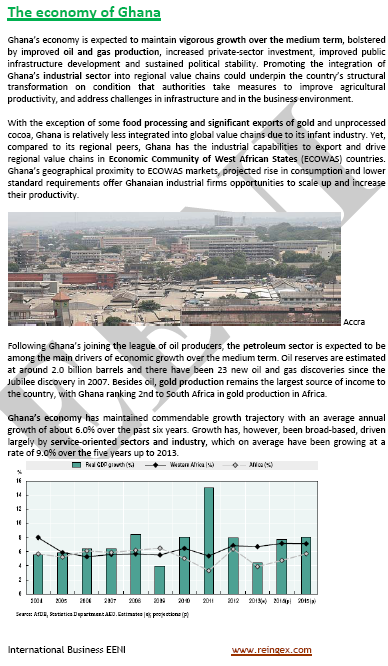 Ghana: an African Frontier Market and the second gold producer in Africa. 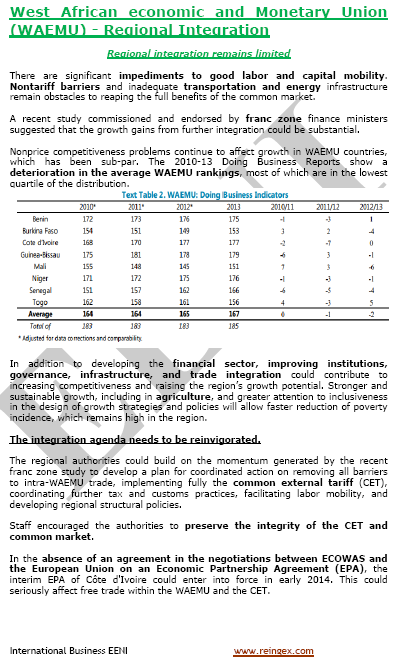 The foreign direct investment (FDI) Centre in West Africa. 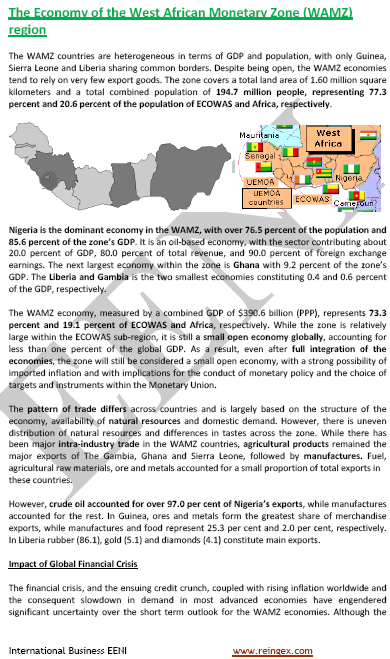 Agriculture: 20% of GDP. Crop production: 16% of GDP.